UCLA remains one of the nation’s best values among public colleges and universities, according to the 2016 Best College Values ranking published today by Kiplinger Personal Finance. UCLA placed No. 6 for in-state students and No. 10 for out-of-state students. The report, which has separate rankings for private universities and liberal arts colleges, takes into consideration admission and retention rates, student–faculty ratio and four-year graduation rate, as well as tuition and data on financial aid and students’ tuition-related debt when they graduate. According to the publication, 83 percent of UCLA’s student financial aid needs are met, and the average cost for in-state students, once need-based aid is included, is $10,460. A new feature of Kiplinger’s report for 2016 is a “salary yardstick,” which estimates the median earnings of a university’s former students who received federal financial aid — whether they have graduated or not —10 years after they enrolled at that institution. According to the report, the salary of those who attended UCLA is $59,200, which is No. 3 among public universities. Seven other University of California campuses were among the top 100 “best value” public universities: Berkeley (4), Santa Barbara (18), San Diego (20), Irvine (29), Davis (39), Santa Cruz (78) and Riverside (94). Regardless of methodology, UCLA is consistently named among the world’s best universities in a wide variety of rankings. In October, U.S. News and World Report ranked UCLA No. 8 in its 2016 Best Global Universities rankings. 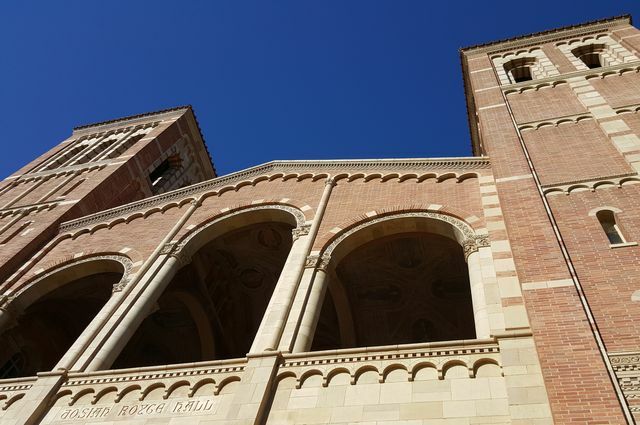 In September, Times Higher Education ranked UCLA No. 16 overall in its World University Rankings. In August, Shanghai Jiao Tong University’s Academic Ranking of World Universities ranked UCLA second among U.S. public institutions and No. 12 overall. 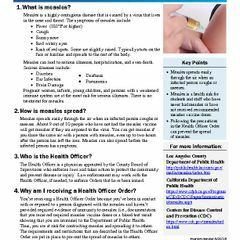 In addition, the latest Washington Monthly College Guide and Rankings placed UCLA sixth based on its service in the public interest. 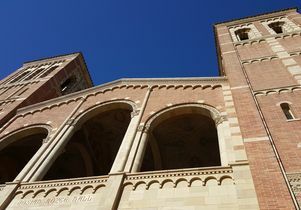 UCLA was also ranked second among U.S. public institutions in London’s Times Higher Education World Reputation Rankings.